Daniel Padilla has hordes of fans swooning over him—and with good reason. On- or off-screen, this teen heartthrob tries to be the perfect gentleman, whether to his leading lady Kathryn Bernardo or to any of his other female colleagues on the set. “Talagang maalagain siya hindi lang kay Kath,” Pagpag director Frasco Mortiz shared. In several interviews, DJ has been consistent in asserting that women should be taken care of and not taken for granted. In a society where formal dating is replaced with “let's hang out” or “coffee dates,” DJ has been very vocal about his feelings for Kathryn from the start, which is why we think he has already won her parents’ approval. And although he has hordes of girls swooning over him, DJ is consistent in proving he has eyes for only one special girl. Despite his supposed bad boy image having come from the Padilla clan, DJ seems to break the mold with his treatment of courtship. “Pag nasa set, parang dalawa silang mga anak ko na nandun, mabait yan si DJ,” Min Bernardo, mother of Kathryn, said. 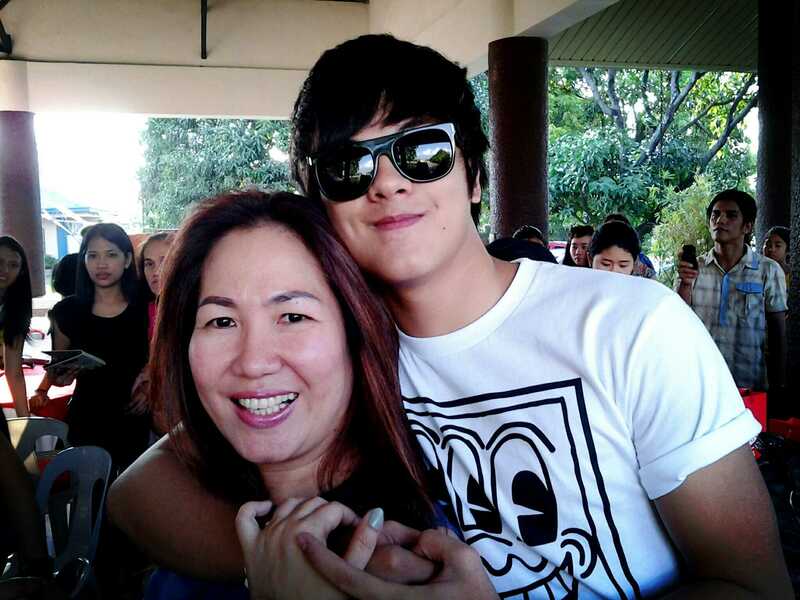 One time, DJ even borrowed money from his Tita Min because he left his money at home. These kind of things prove that he isn't afraid to look imperfect and to ask for help when needed. Ask almost anyone who has worked with Kathniel on the set and they will admit to the true closeness of the hottest teen love team today. Where Kathryn is, DJ will not be too far away. “Halata kaagad pag may tampuhan or something yang dalawang yan kasi automatic makikita mo hindi sila magkatabi pag nasa set. Eh laging magkatabi yang dalawang yan,” Sisterakas director Wenn Deramas revealed. DJ also isn't shy in showing how jealous he can get over other guys courting Kath. Although there has been much speculation about the true status of the relationship of Kathniel, it doesn't look like it's the most important thing especially for DJ. Their “MU” status or mutual understanding seems just as real as any true relationship. “It's obvious they care for each other. I think their kilig works. It also why their fans love them,” Pagpag director Frasco Mortiz said. As Kathryn celebrates her debut next year, it won't be hard to guess who her Prince Charming for the night will be.